Dr. Adan N. Michel – Earned his dental degree from the University of Guadalajara Dental School and completed his masters degree in the Centro Universitario de Los Altos in Jalisco, Mexico. 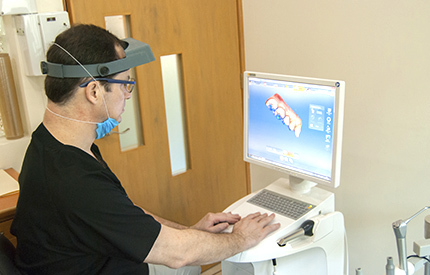 He has attended numerous post-graduate courses in restorative, cosmetic and rehabilitative dentistry and continues to keep up with the latest in dental technology. In the United States he has completed courses in radiology with certification from the state of California and has participated in extensive implant technique courses from Loma Linda University, New York University College of Dentistry and completed Dr. Hal Huggins’ seminars in Colorado. 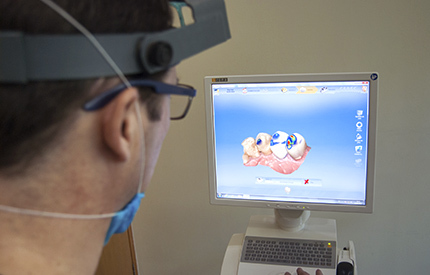 Recently he graduated from the University of Pennsylvania School of Dental Medicine with a certification in an advanced surgical implant course, he is continually updating on the most advanced techniques and technology. He has the equipment and ability for the treatment of dental toxicity using Dr. Huggins’ protocol at the Center here in Puerto Vallarta. Dr. Michel was the president of the Dental Association in Puerto Vallarta for two consecutive years and continues to participate actively with that dental group and others nationwide. It is now possible to have a crown made in just one day with the new system Dr Michel has in the office so our patients who come with limited time can get the procedure in much less time. 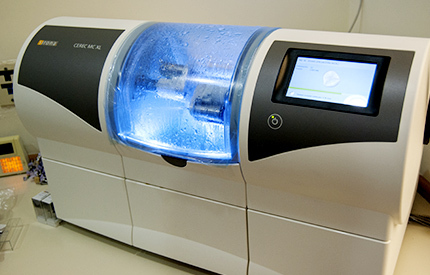 The system is made by the dental company Sirona makes a CAD/CAM system called Cerec that digitally scans, without the need of taking alginate impressions of the mouth, and produces a high resistant porcelain non-metal crown in as little as 2 hours. Our patients are raving about this innovation that Dr Michel is now offering with his usual vision of better and more efficient dentistry.